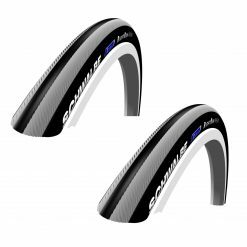 Proven quality Schwalbe AV12 Inner Tubes for most mountain bikes. 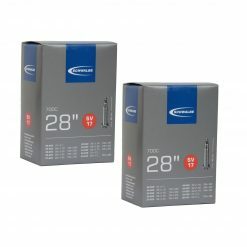 Extreme air pressure stability. 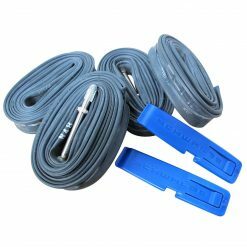 The rubber compound makes this possible: less air leakage and therefore less to pump. 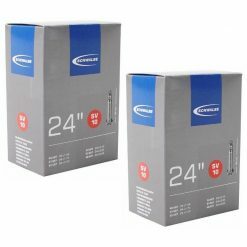 Extremely reliable, and fast to ride. 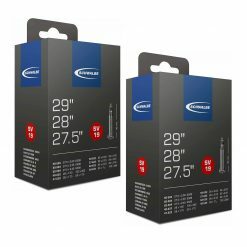 Quality control for safe riding pleasure: each Schwalbe tube is checked twice for air retention in the factory prior to sale. 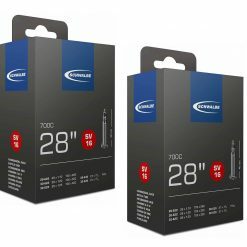 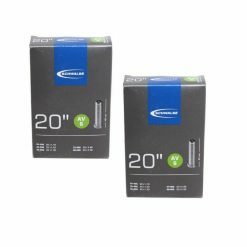 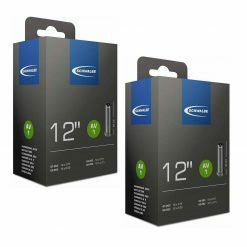 Buy Schwalbe AV12 Inner Tubes – 26″, Schrader 40mm Valve (2 Pack) now!